Is It the Country of Burma or Myanmar? Is It Burma or Myanmar? The answer to what one should call the Southeast Asian country depends on whom you ask. Everyone can agree that it was Burma up until 1989 when the military junta enacted the Adaptation of Expression Law. 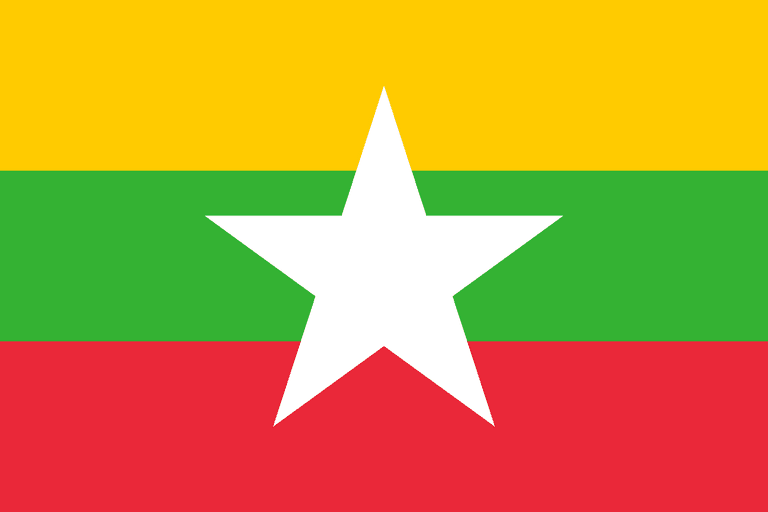 This decreed English transliteration changes of geographic locations, including Burma, becoming Myanmar and the capital Rangoon becoming Yangon. However, because not all nations recognize the country's current military leadership, not all recognize the name change. The United Nations uses Myanmar, defaulting to the nomenclature wishes of the country's rulers, but the United States and the United Kingdom do not recognize the junta and thus still call the country Burma. So use of Burma can indicate non-recognition for the military junta, use of Myanmar can indicate a distaste for the colonial powers past who called the country Burma, and interchangeable use of both can indicate no particular preference. Media organizations will often use Burma because their readers or viewers better recognize that and cities such as Rangoon, but not as easily recognize the junta's nomenclature.